Workshops will be hosted by Victoria University of Wellington (Pipitea Campus) on the afternoon of Tuesday 20th February and are included in the registration fee. Adaptation as well as mitigation strategies are clearly required to address the huge climate-related challenges facing many Pacific Island nations, particularly as most of them have very few prospects of adopting meaningful mitigation programmes. Ecosystem-based adaption (EbA) strategies have been identified as potentially important intervention strategies for the Pacific Island nations and some work has been undertaken to develop EbA strategies and programmes. However, the barriers to successful adaptation strategies and programmes should not be under-estimated. This interactive workshop will examine these potentials and barriers to EbA in more detail, as well as funding mechanisms and complementary approaches that may help to address these barriers. Participants will be divided into three groups, and introduced to three EbA assessment case studies, drawn from actual assessments and projects in development in Vanuatu and Fiji under the Pacific Ecosystem-based Adaption to Climate Change (PEBACC) programme. Groups will be given terms of reference and asked to come up with approaches and solutions for identifying EbA interventions in the case study areas. PEBACC team members and workshop groups will briefly present on their respective approaches. These presentations will be followed by a critique and discussion on the merits, shortfalls and further development options for all approaches. Our intention is to write up the findings of this workshop for publication as a significant regional contribution to the development of EbA strategies for small oceanic countries. Communicating about climate change has never been straightforward. Polarised public debates and the tension between calls for urgent action versus more moderate approaches have only made things more complex. When climate science features in media coverage, too often the conversation ends up mired in technical detail and conflicting viewpoints. Meanwhile, evidence of the impacts of climate change continues to mount. This interactive session will explore how climate change has been covered in the media, the role of experts in influencing this and ways for researchers to participate more effectively in the ongoing public conversation. In the second half, we will offer practical advice for researchers on how to improve their interactions with media and suggest strategies to make the most of opportunities to communicate with the wider public. This session is most appropriate for researchers who can identify projects or issues of concern they would like to be able to communicate more widely. The broad global failure to cut greenhouse gas emissions has led to growing concerns that the 1.5°C warming target, proposed by the highly ambitious AOSIS coalition and agreed in Paris, could be missed. As a result, interest is growing in solar geoengineering (also known as solar radiation management or SRM). SRM is a controversial proposal for reducing some climate risks by reflecting away a small fraction of inbound sunlight. It is the only known way to quickly stop the rise in global temperatures and so may be useful at reducing some climate risks that can’t be treated with mitigation or adaptation. However, using SRM would mean intervention in the complex climate system with potentially large physical risks and socio-political implications. Most people agree that a broad international discussion of the benefits and drawbacks is needed. But whose voices are being heard? Whose visions of the future are being modelled by scientists, and what governance arrangements are needed for research? Developing countries – especially small islands states on the front lines of climate change – have the most to gain or lose from the development of SRM, but have had little representation in the debate so far. This interactive session will be divided into two parts. Initial expert presentations will bring participants up to speed on the science of SRM and the socio-political arguments around it, but the main focus would be on participant dialogue and exploration of how the complex scientific, social, legal, and ethical issues raised by SRM might play out in the Pacific. 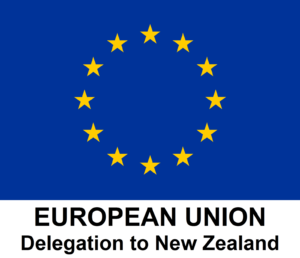 The overarching goal of the session is to develop proposals for further engagement, workshops and dialogue in the Pacific region. SRMGI and its partner organisations are neutral on SRM: whether it should ever be used and how research should be governed. All perspectives are welcome and consensus positions are not sought. The Paris Agreement was a great achievement of international cooperation amongst states. It includes components that are important to the Pacific - including adaptation, finance, capacity-building and technology transfer. There are other, non-state contributions -involving cooperation across borders among business, local government, cities and non-governmental organisations, all of which were prominent at COP23 last year. In some cases, these entities are way ahead of states especially in taking action. This workshop will explore the different forms cooperation is taking and will invite participants' views on what makes the most sense for countries in the region. 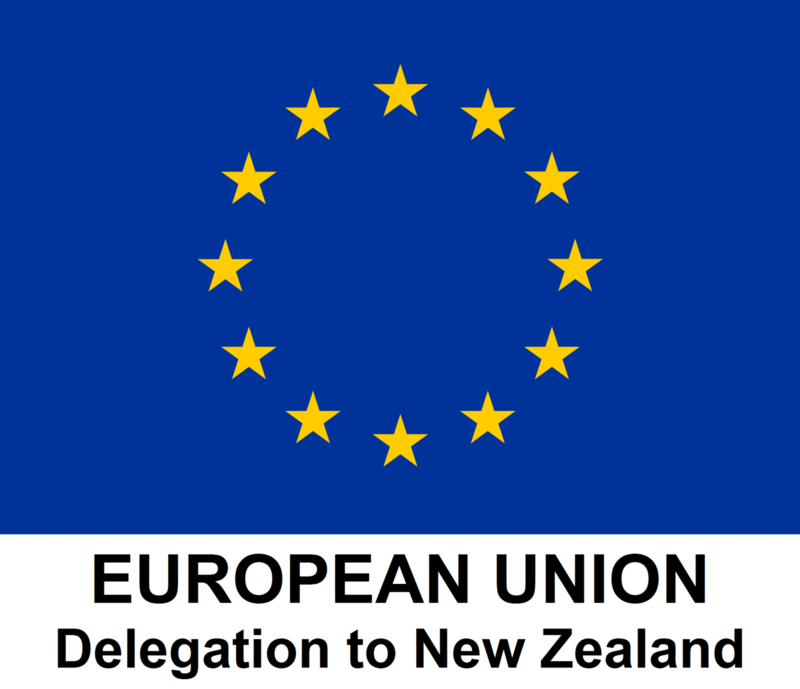 • what needs of the Pacific do we look towards international cooperation to help achieve? • what are the most effective ways of cooperation in the Pacific over the next decade? • is it best to direct effort through regional and bilateral relationships, or through the centralised global institutions and mechanisms under the UNFCCC? • what role for non-state actors? The workshop will report its conclusions to the main conference.